Learn To Play Arctic Monkeys, Franz Ferdinand, Kaiser Chiefs. Learn five indie rock tracks note for note with Michael Casswell. 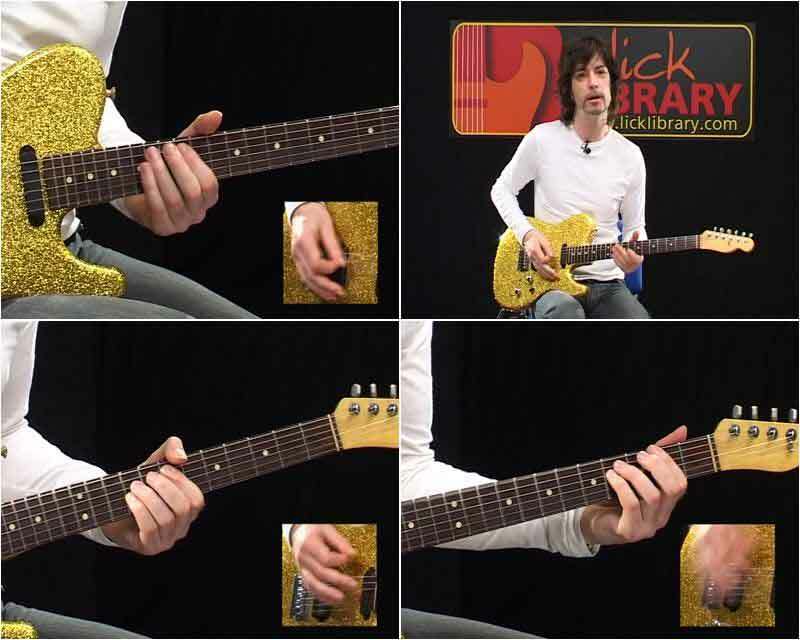 This superb DVD teaches you five of the coolest tracks from these best selling indie rock bands!Guitar ace Michael Casswell teaches you five of the hottest songs by three of the coolest bands around, providing a note-by-note guide to every riff. Arctic Monkeys, Franz Ferdinand and Kaiser Chiefs have all scaled the dizzy heights of the pop charts with unstoppable hits that have taken the sound of the classic guitar band back to the dancefloor. Discover why their riffs and tunes sound so fresh and addictive with this in-depth analysis of five great songs.